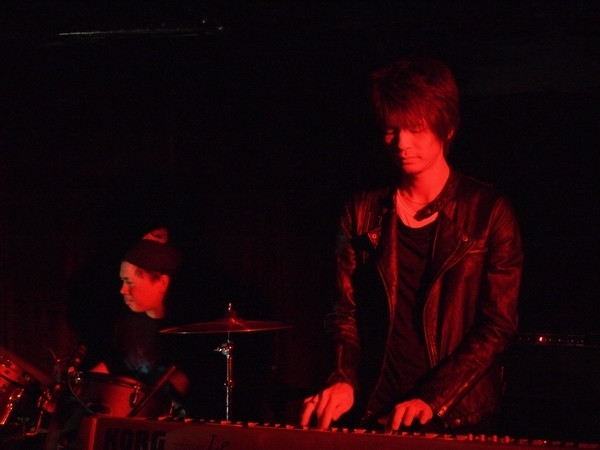 "Formed in 25th Aug, 2009. 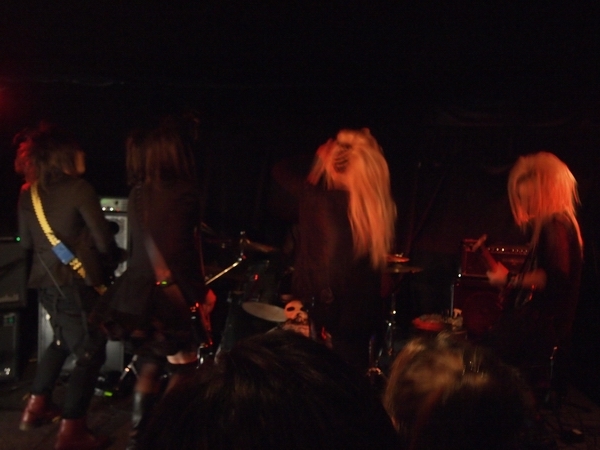 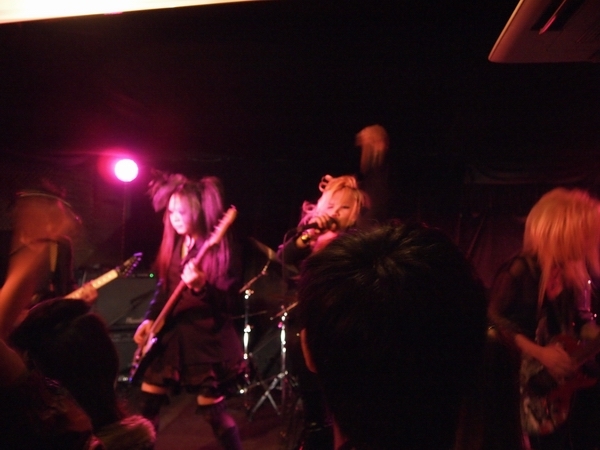 Speaka has variety of music styles, from typical UK styles (at least what I think it is) to college punk. 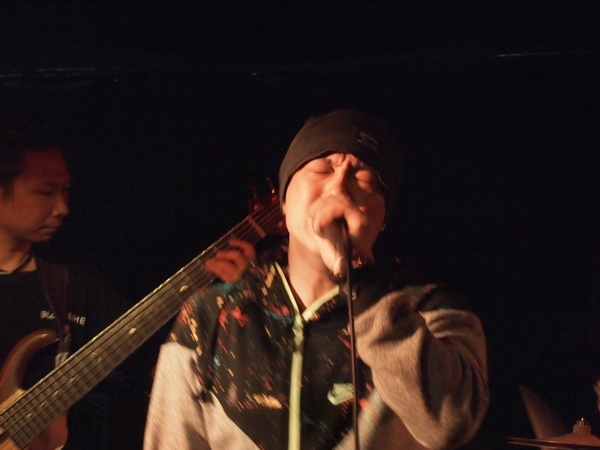 Speaka just want to show that, music has no boundary." 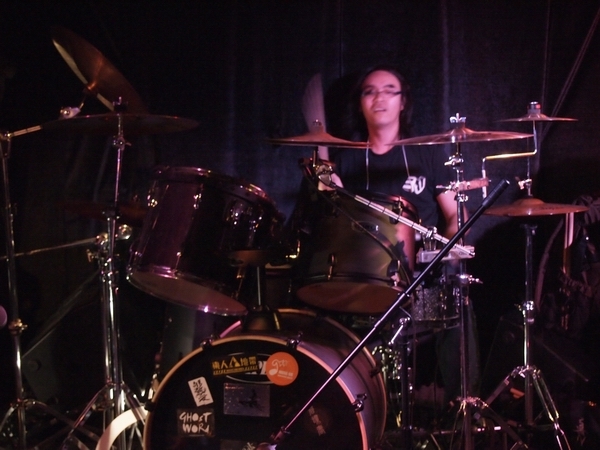 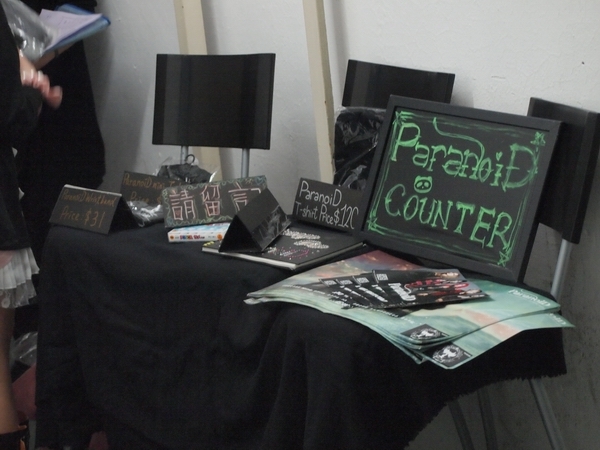 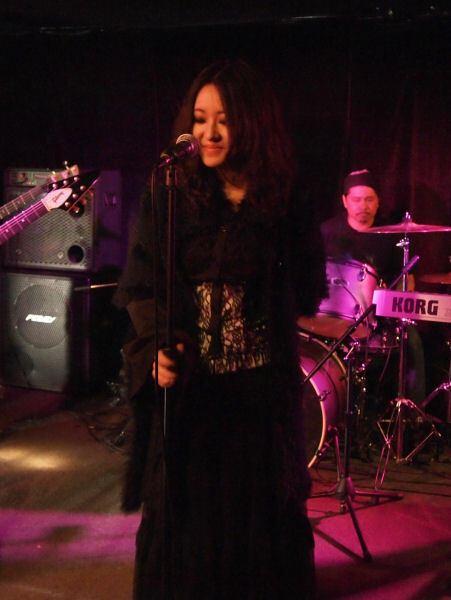 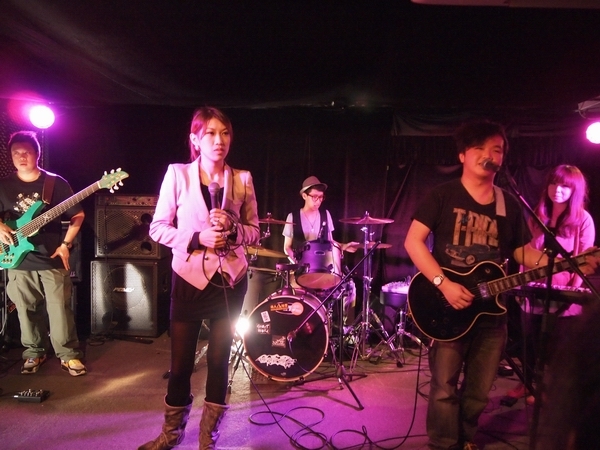 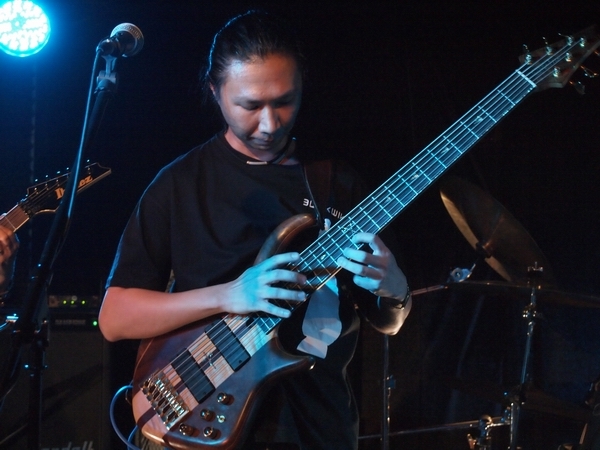 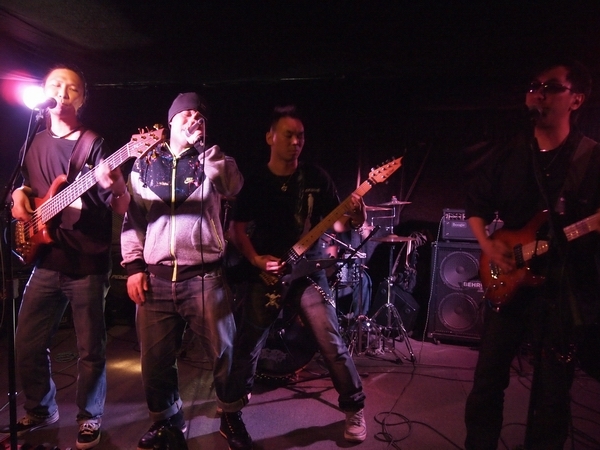 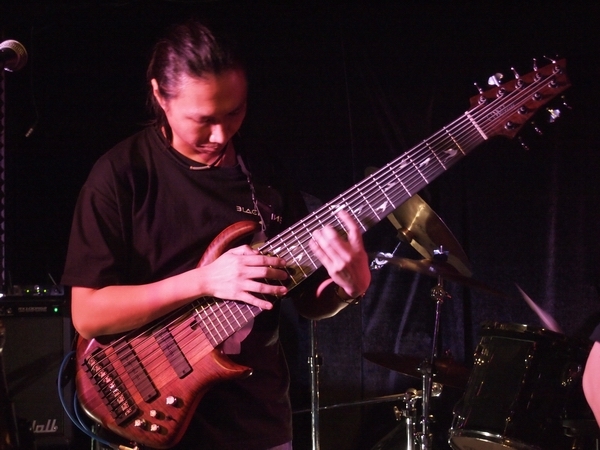 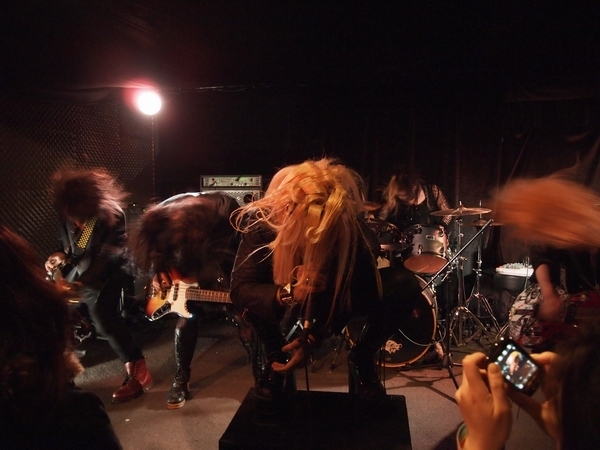 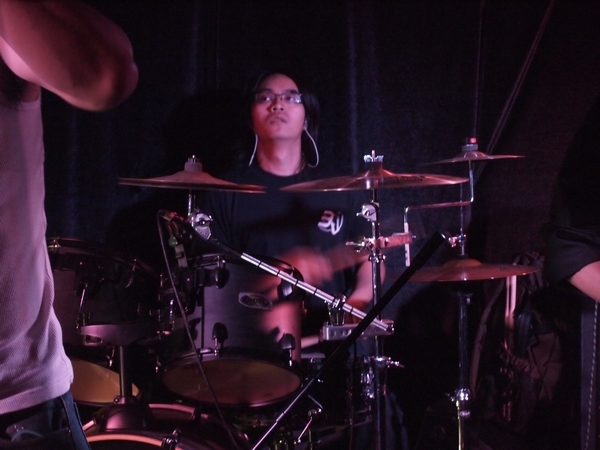 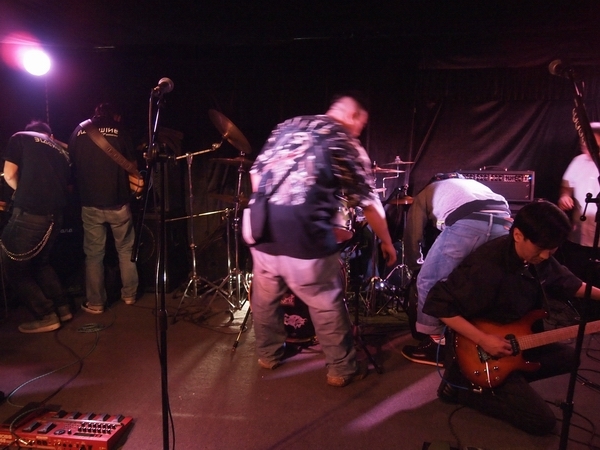 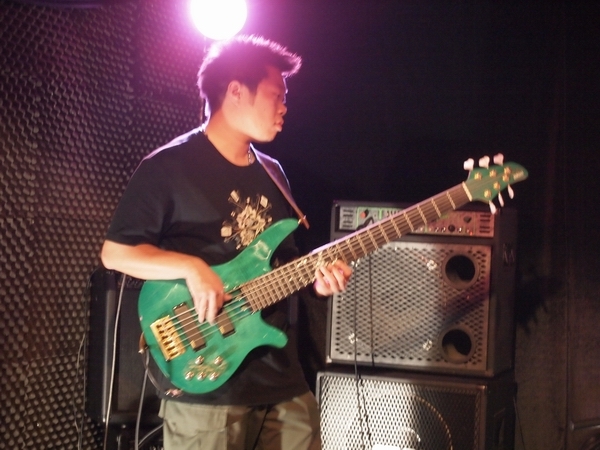 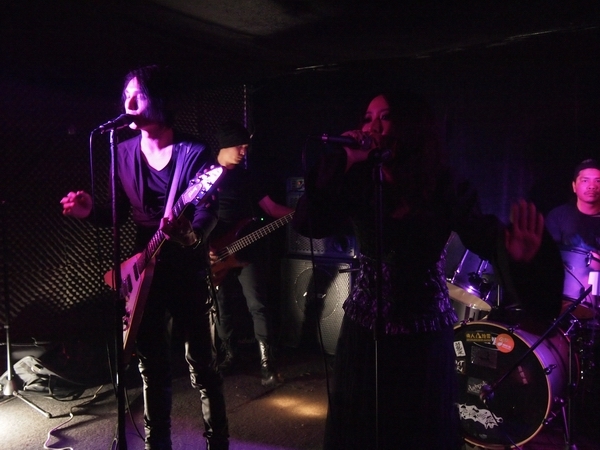 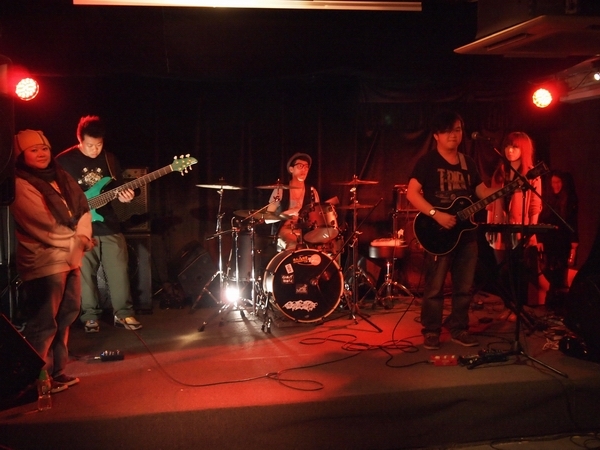 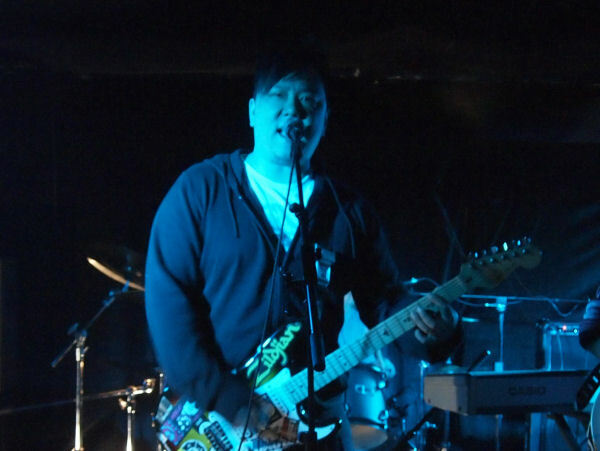 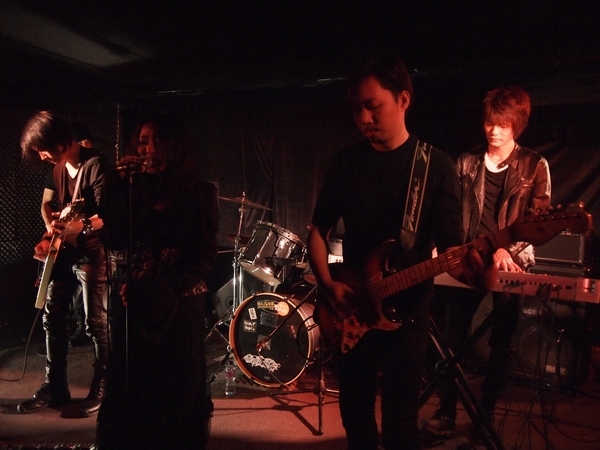 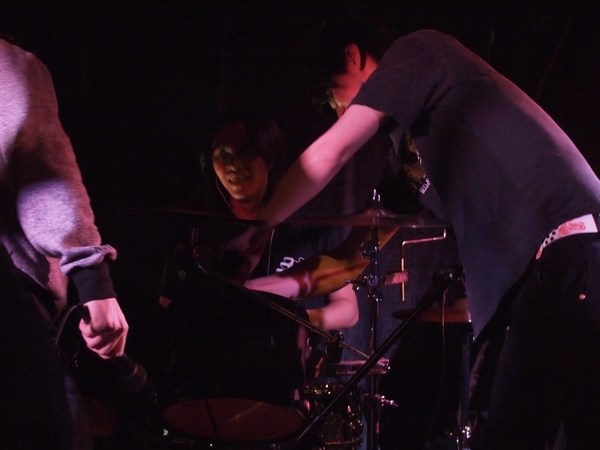 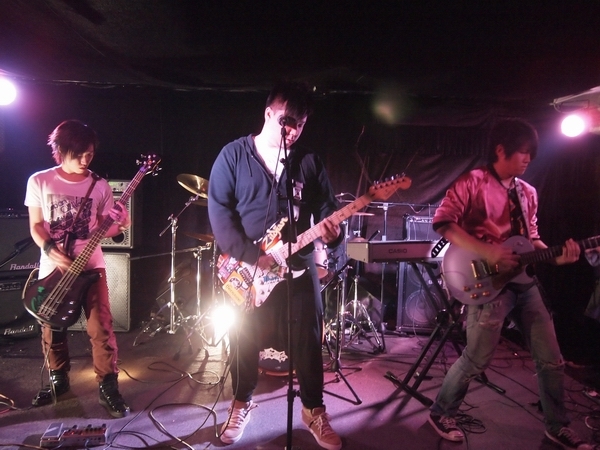 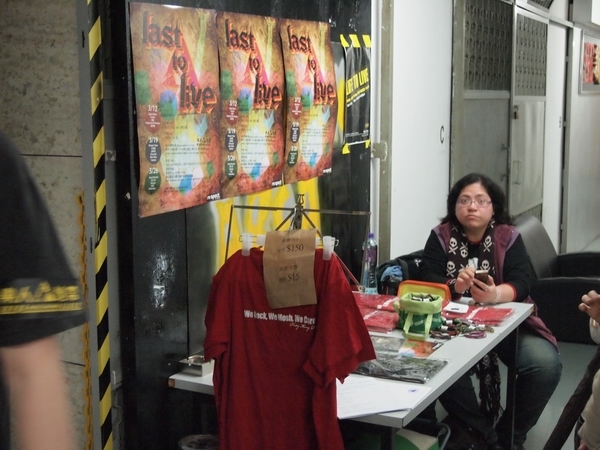 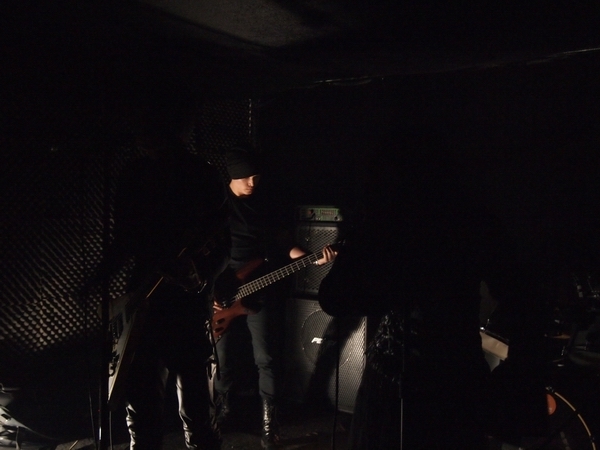 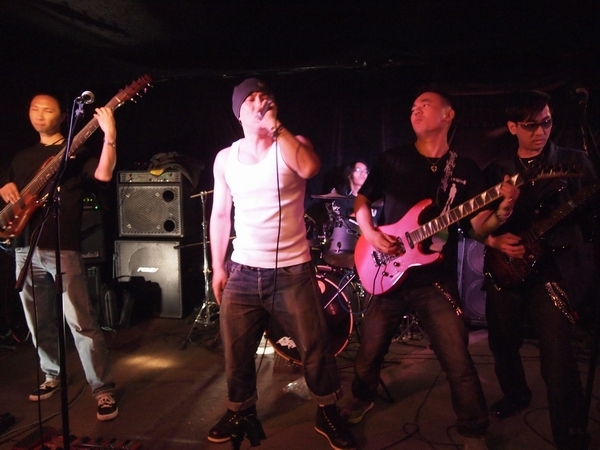 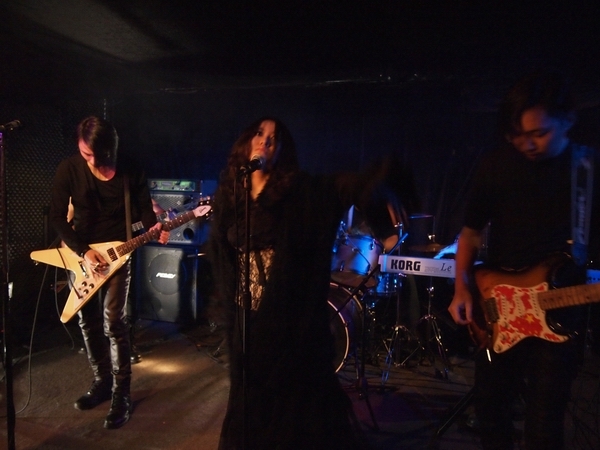 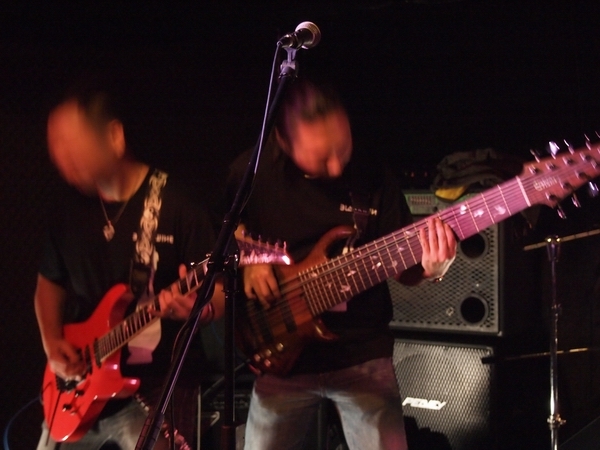 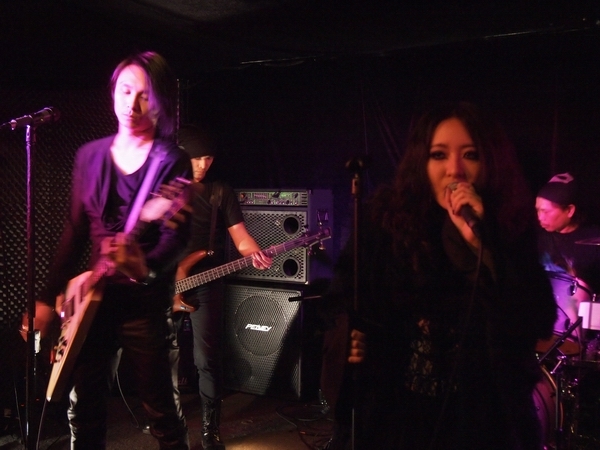 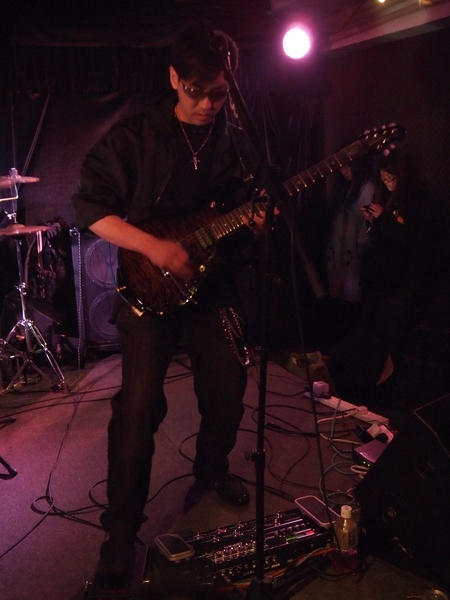 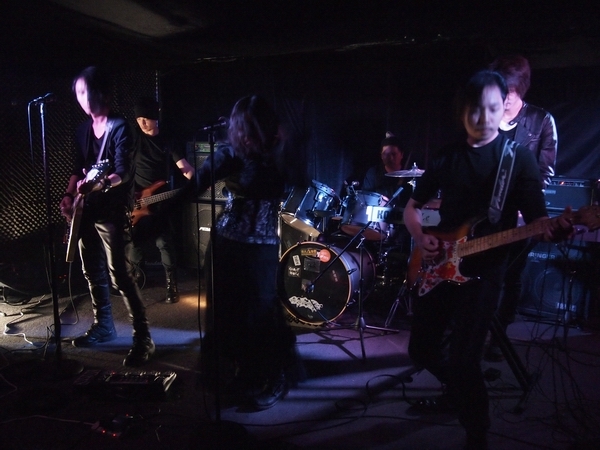 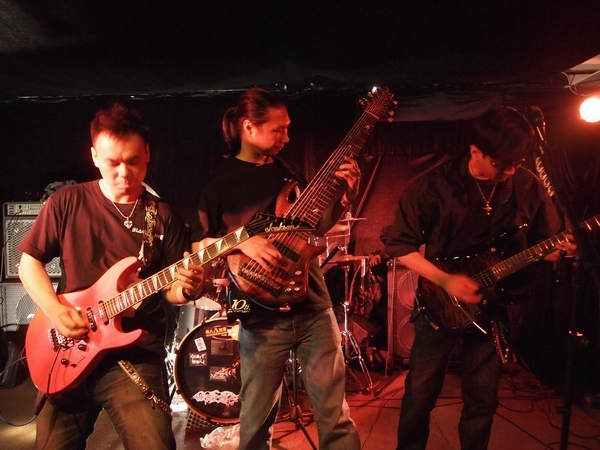 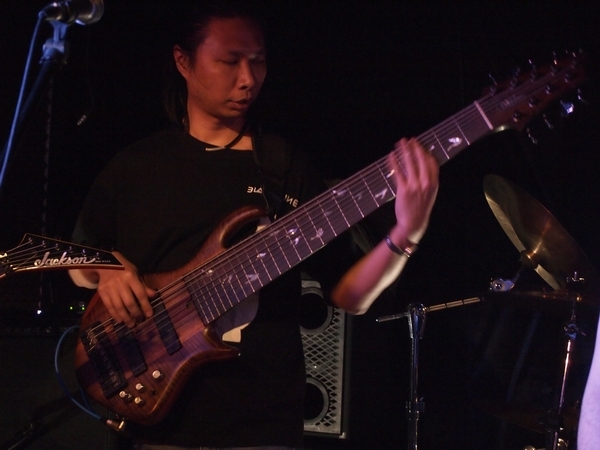 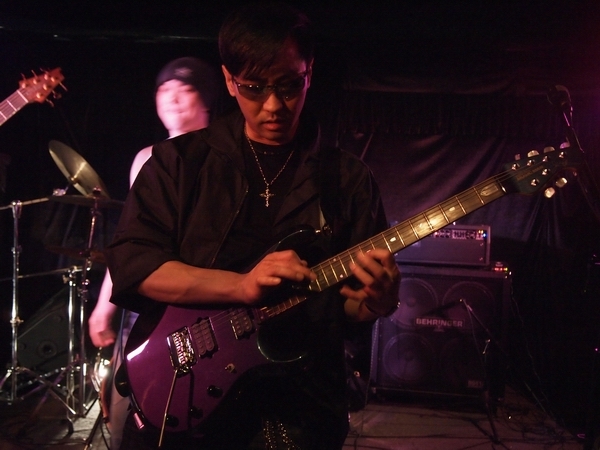 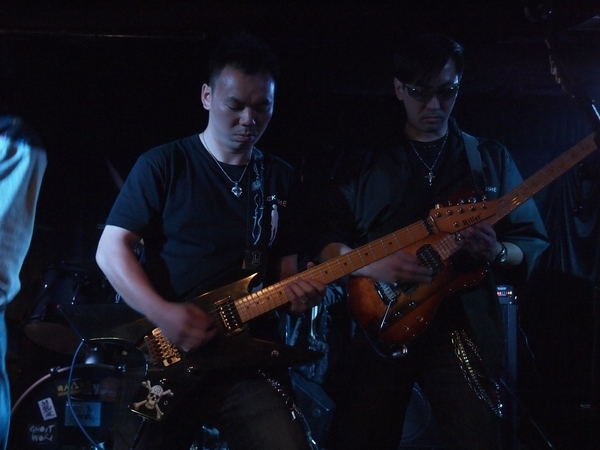 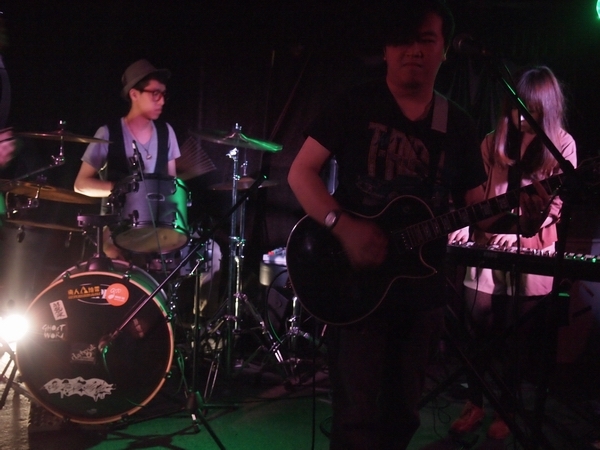 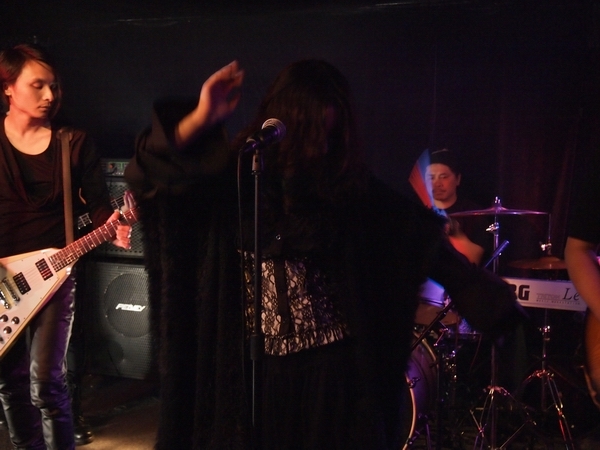 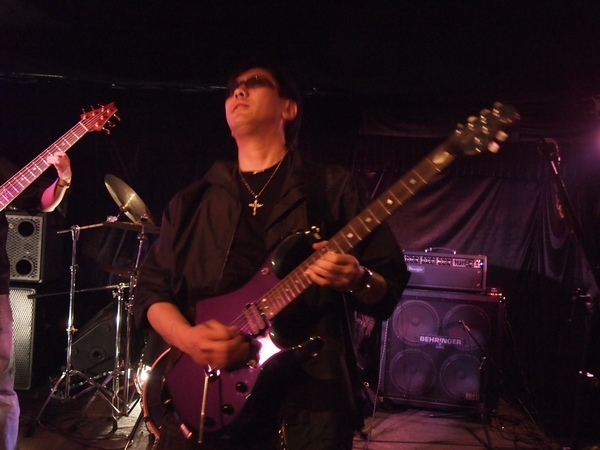 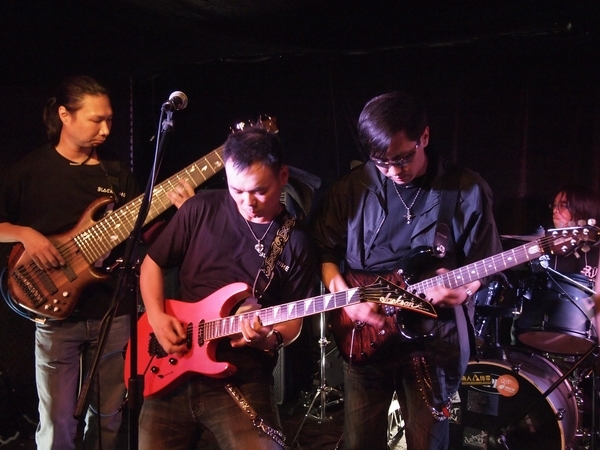 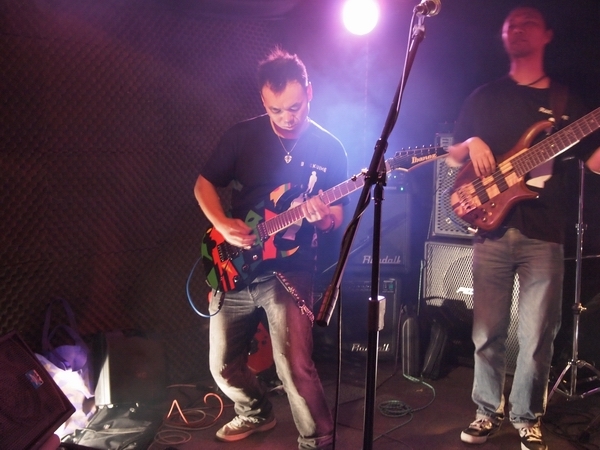 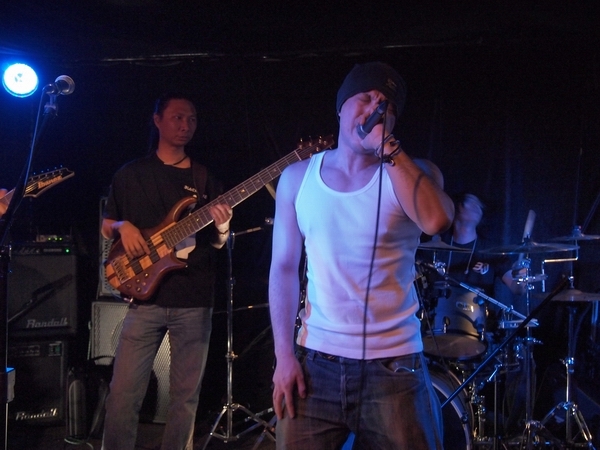 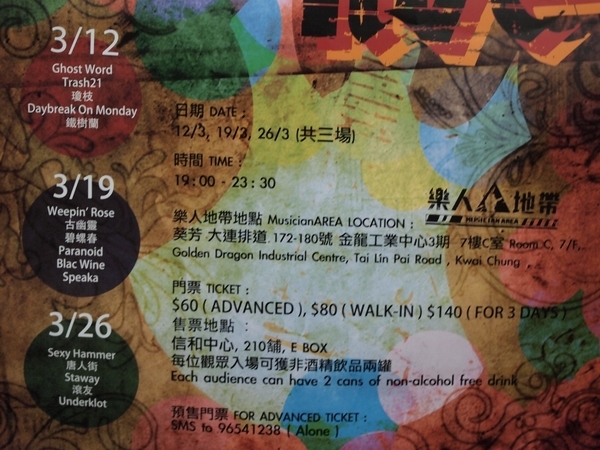 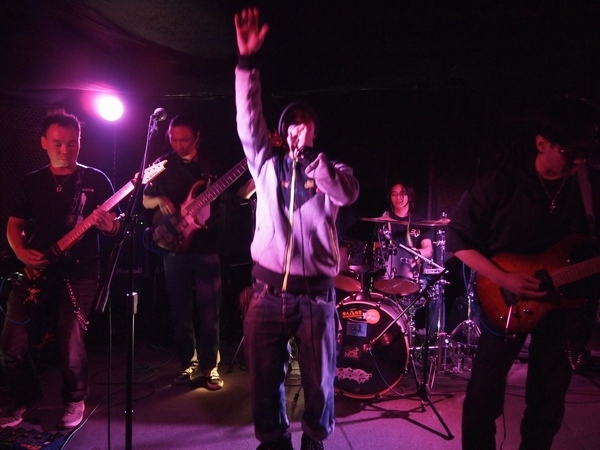 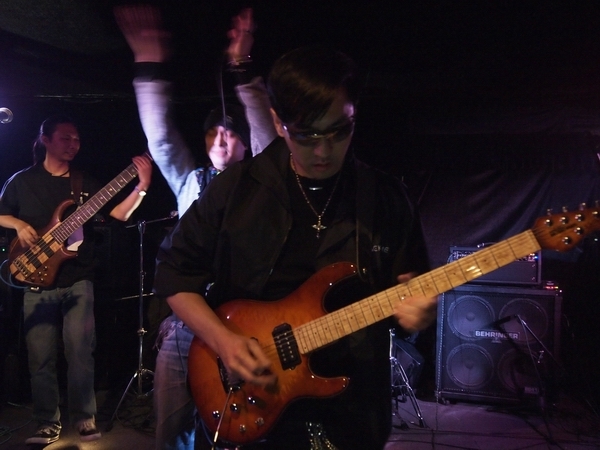 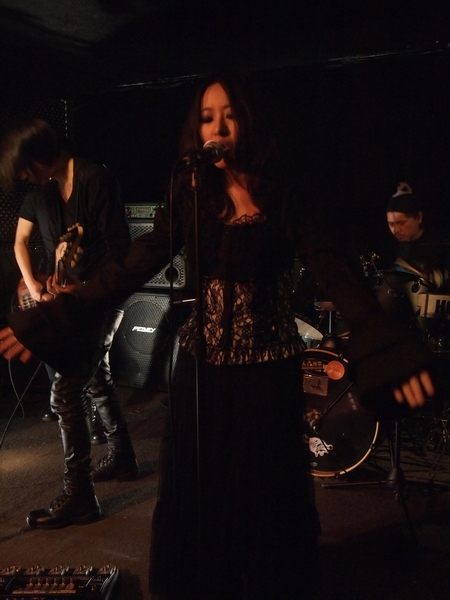 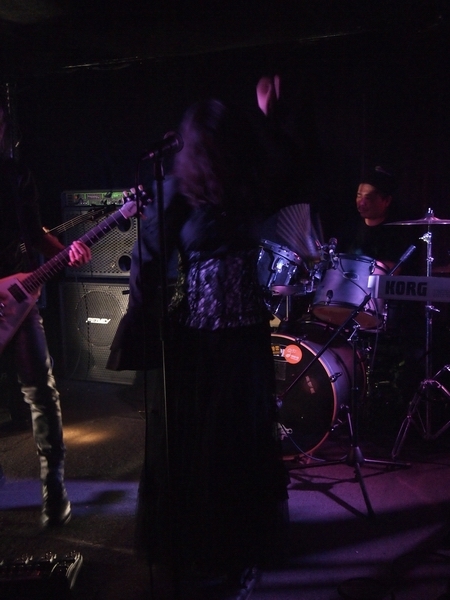 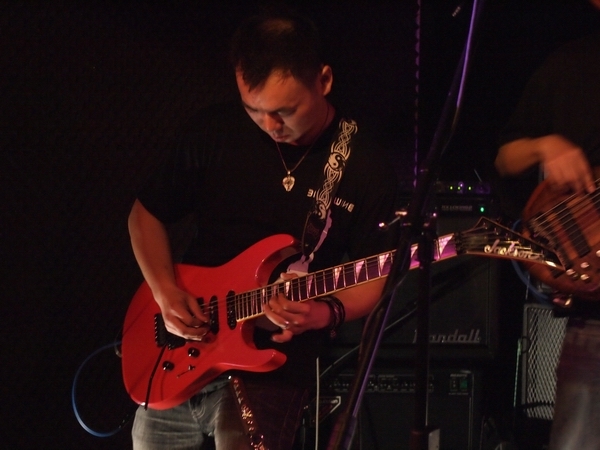 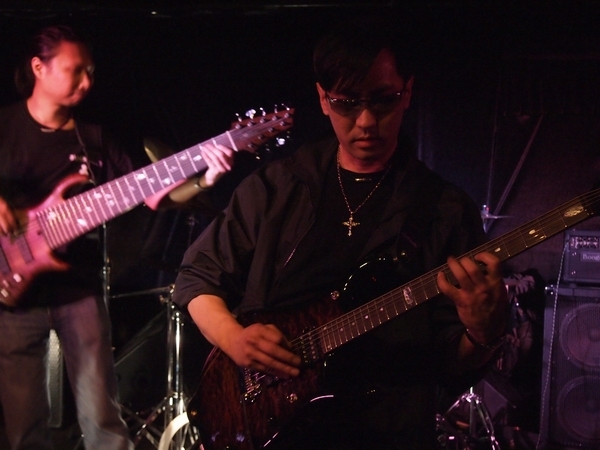 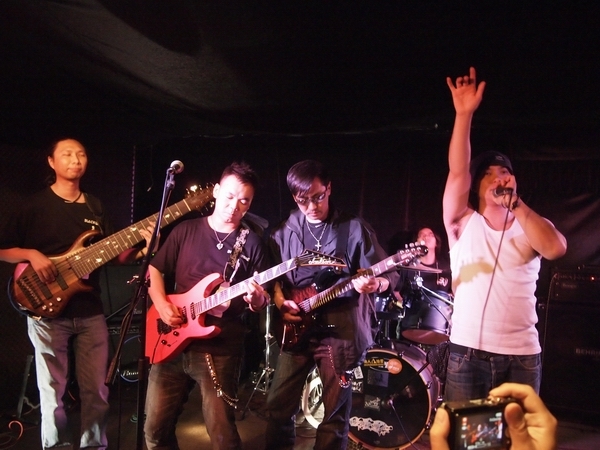 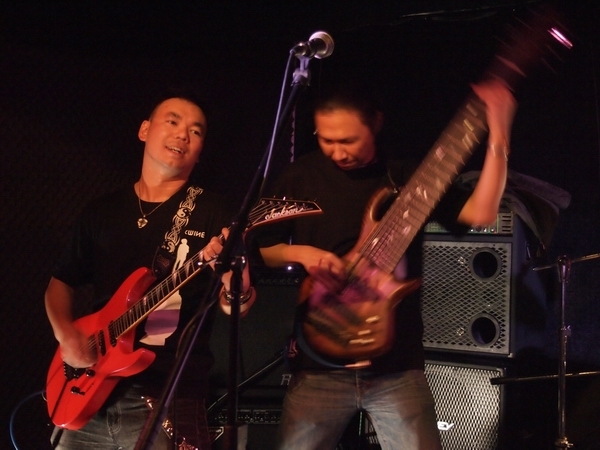 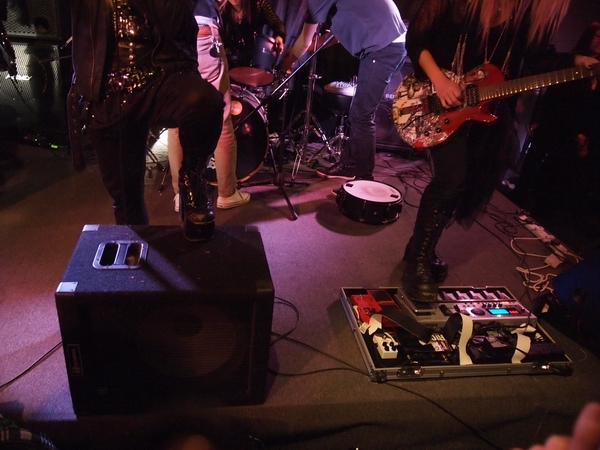 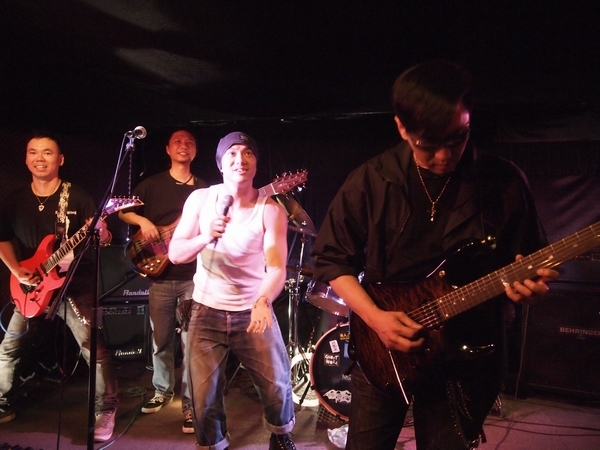 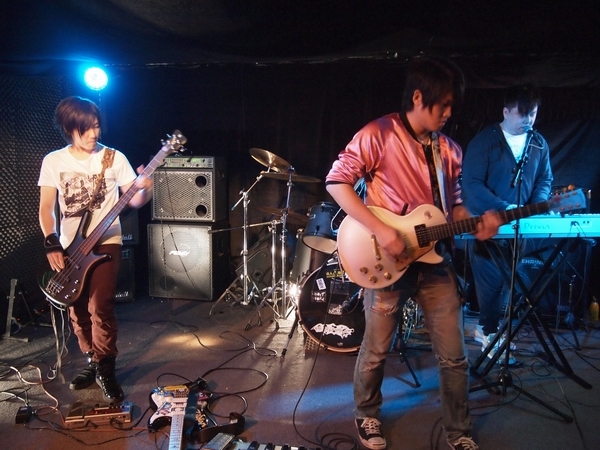 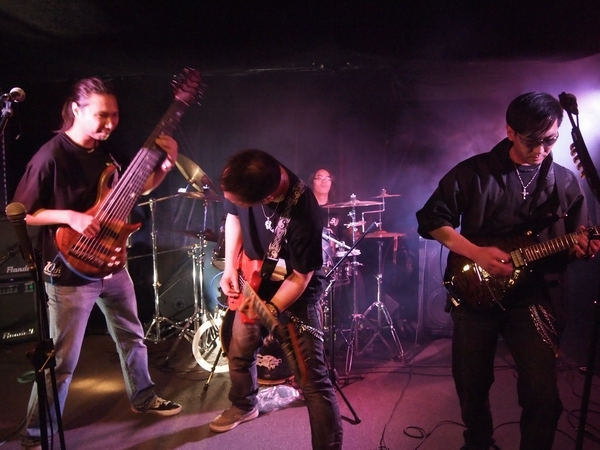 "BlackWine is a HK progressive metal band active in the Hong Kong underground scene for 13 years. 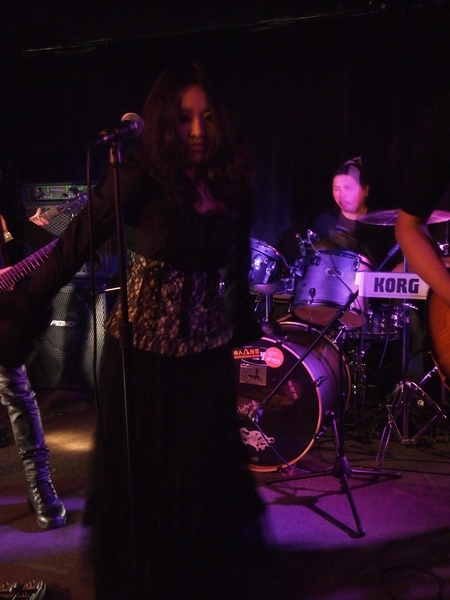 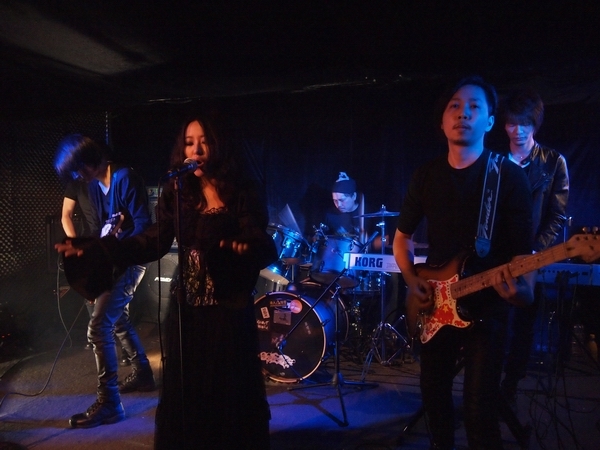 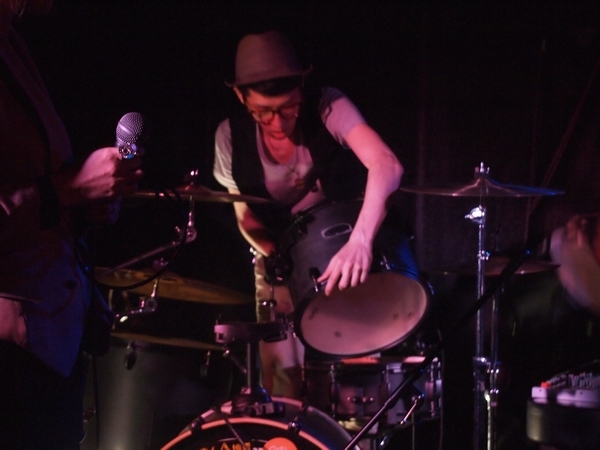 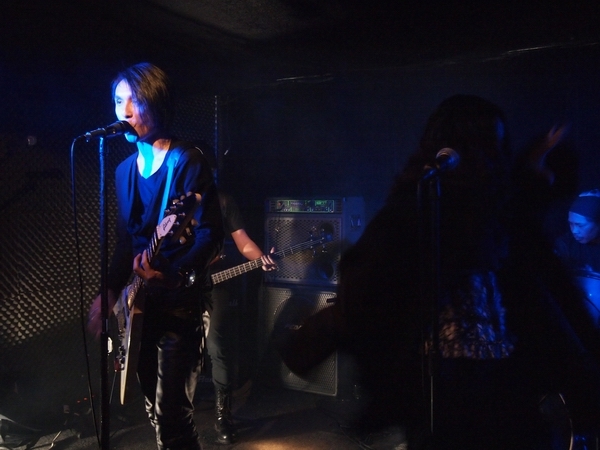 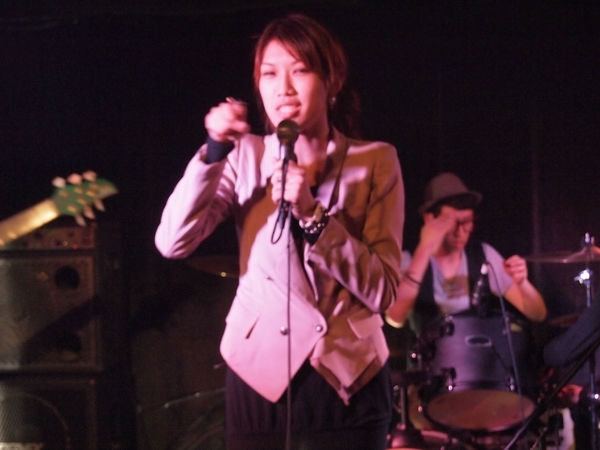 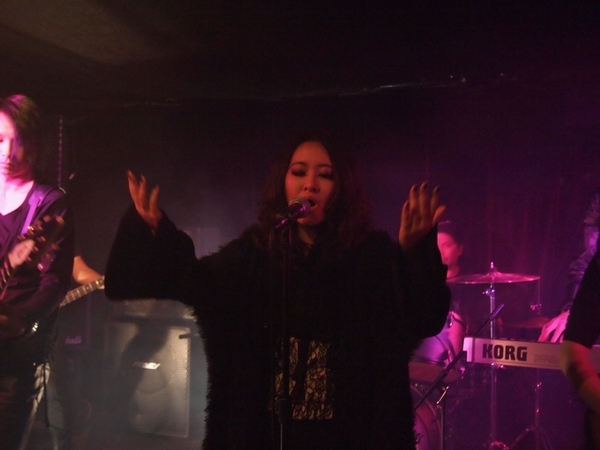 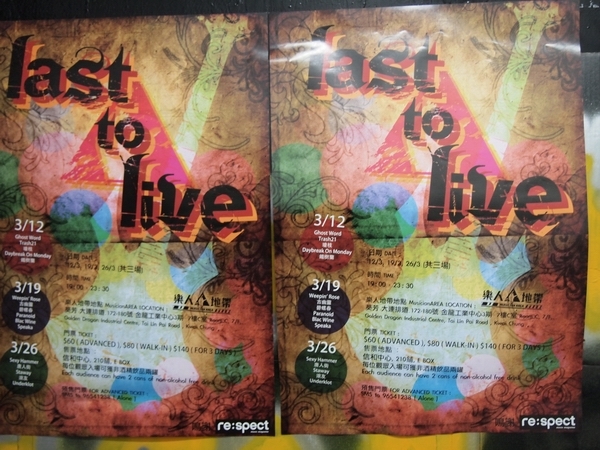 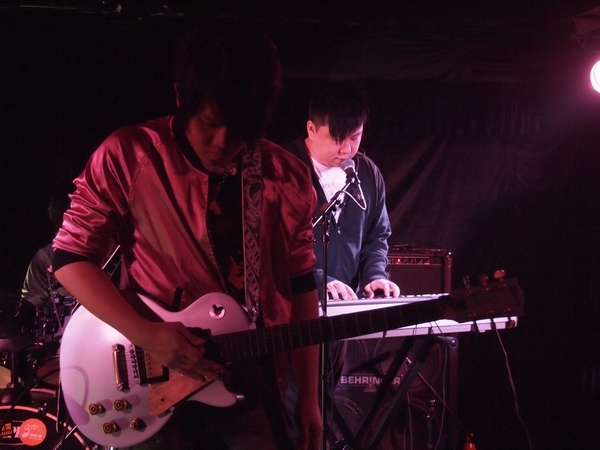 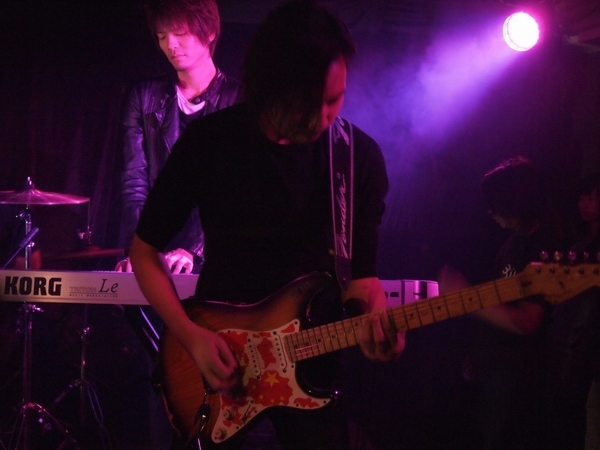 The band released their debut album 《追夢》 in 2002 and sophomore album 《影子》 in 2008."